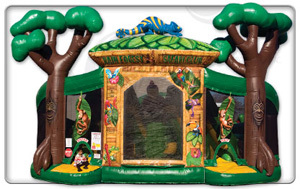 The Christian Theme means more to the owners of Fun Source than any other line of our products. 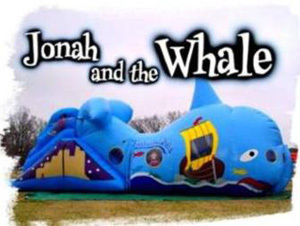 Through the years Fun Source has Sought our Christian themed inflatables even having some of our units specialized to do so. If you have an idea for a Christian based game or attraction, please shoot us an email to help us find more. Fun Source Party Rentals is not responsible for power. 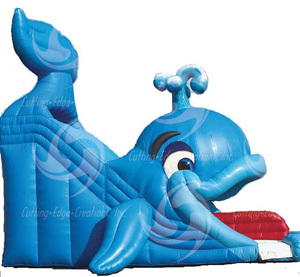 All of Fun Source inflatables require a 110 V regular household outlet for power. The power source must be within 75 feet of the inflatable setup. If you should need power, Fun Source rentals generators.